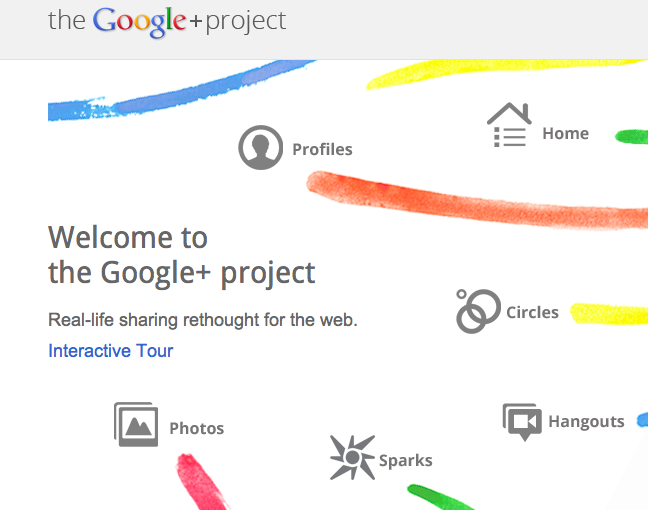 Google+, third time’s the charm? While I am trying this cool looking product from google, I can understand the urge for geeks like me to try the latest, so I am willing to spread some invites. Just drop a comment below and will try to send some out.